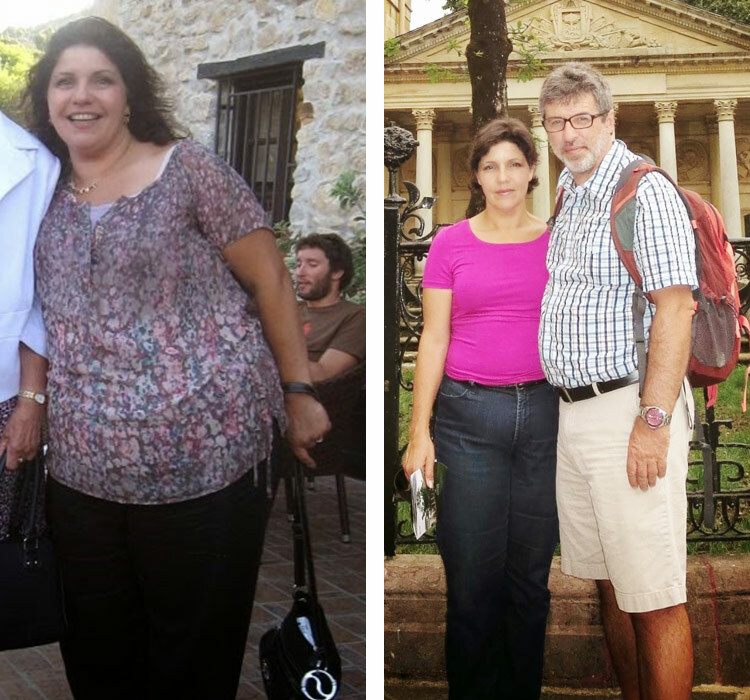 Bill came to Shift, weighing over 300 pounds, and ready for a change. 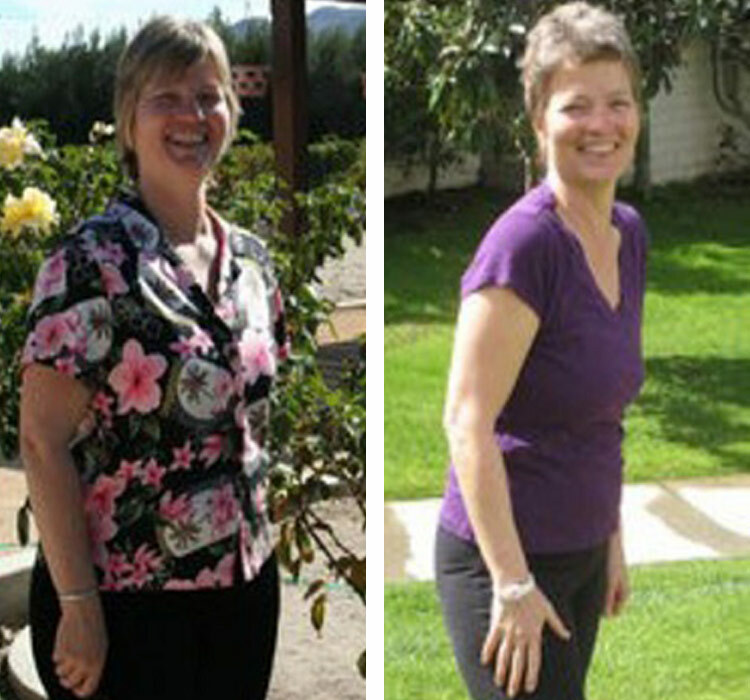 Having dieted in the past, he knew how to lose weight, but because the focus had always been on losing weight rather than an internal Shift, the old habits and accompanying pounds would always come back. Starting by just walking every day, and gradually picking up the pace a little bit, Bill got it in his head that he would walk 500 miles. 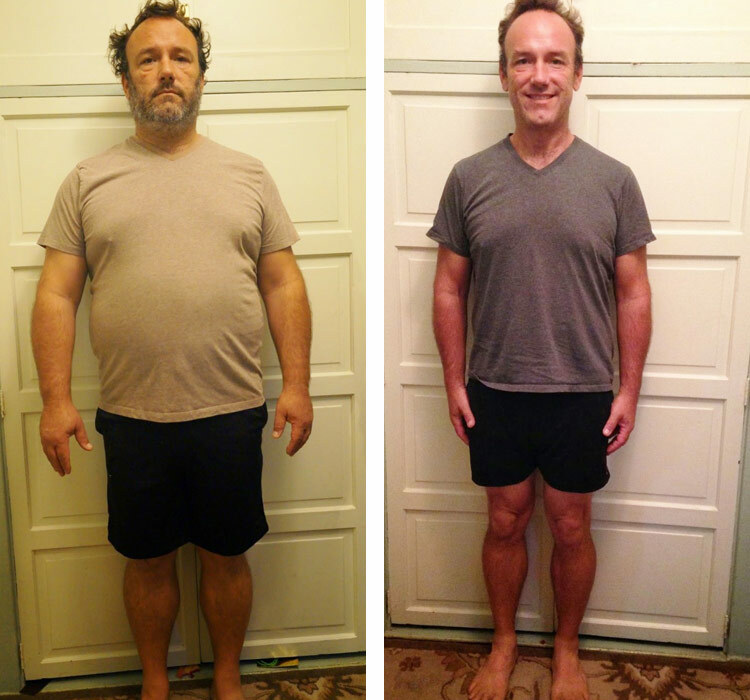 By the time he actually hit 500 miles, he had released almost 100 pounds, his weight release goal. 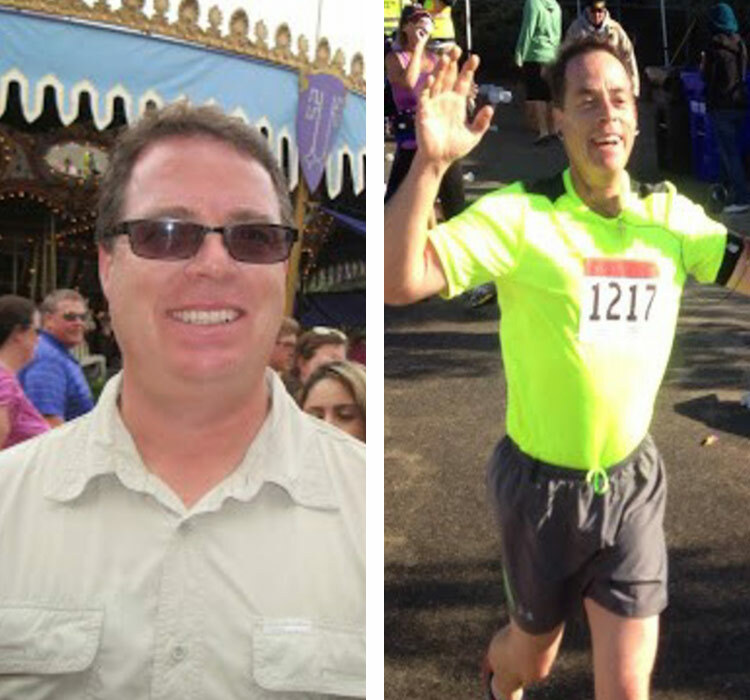 The Shift Weight Mastery Process helped Bill make the connection to fitness that he had always needed, and to create a life with changes in eating and moving that now feel permanent. 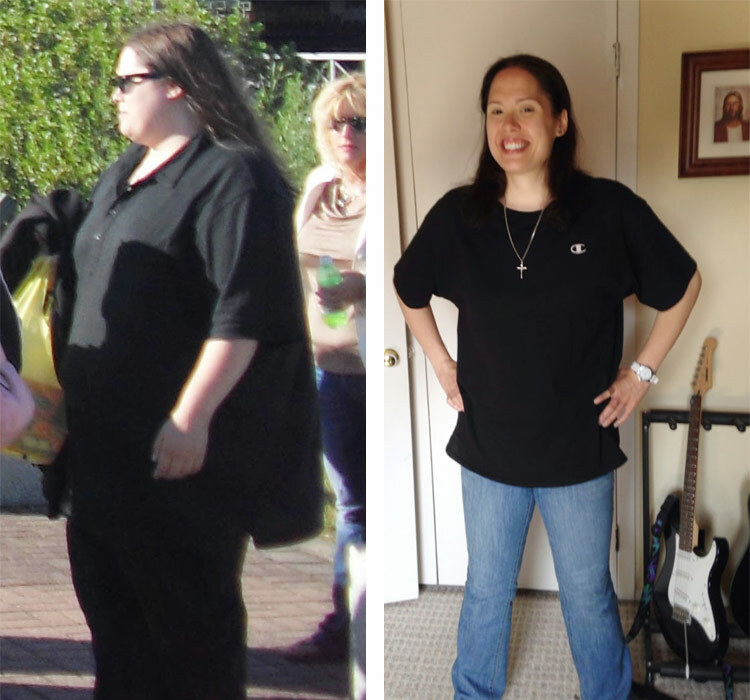 From 200+ lbs. to 121 lbs. 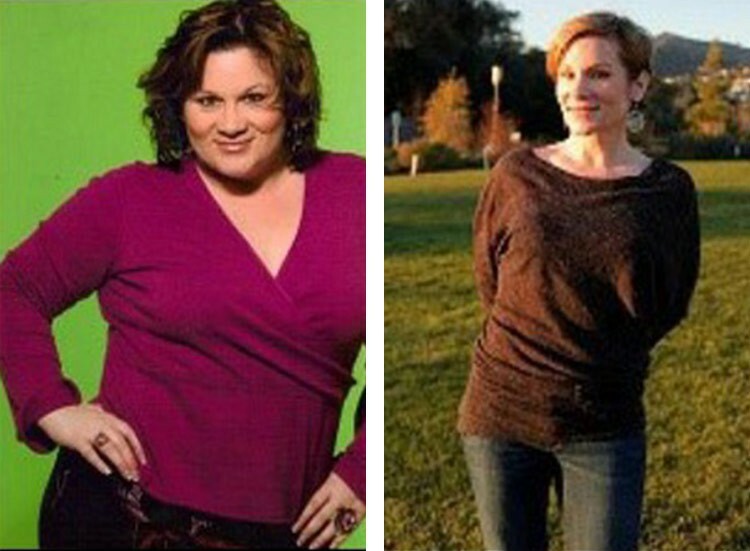 Amy D loses 160 pounds with Shift In A Box.